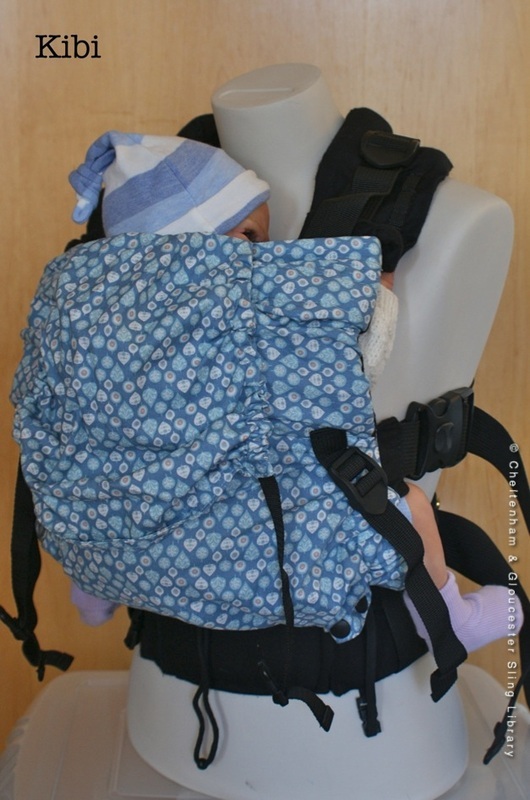 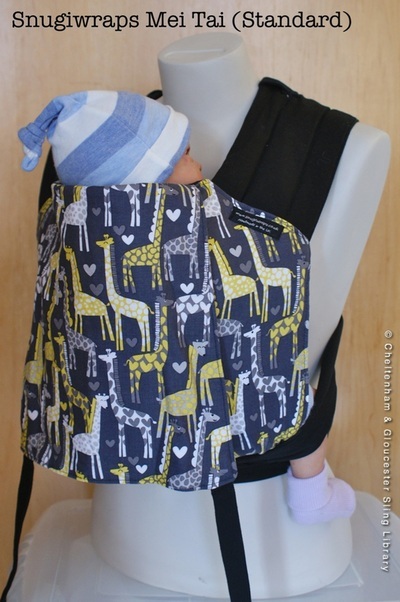 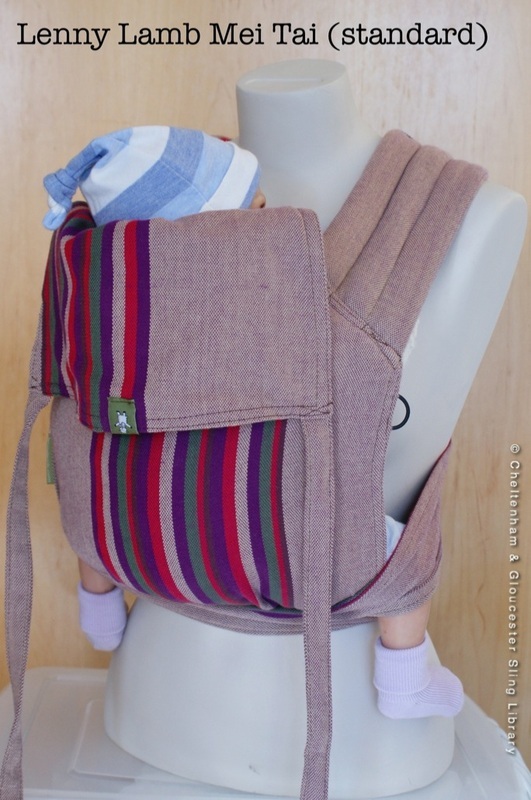 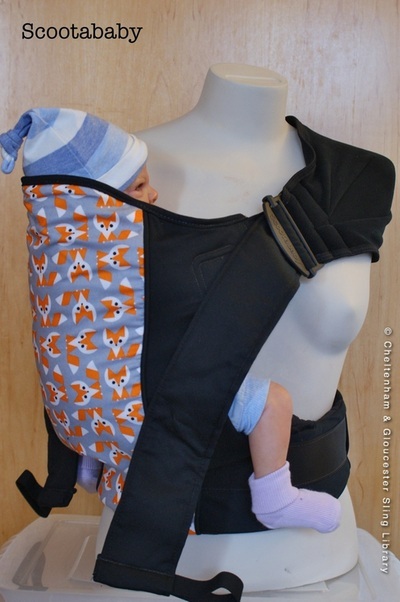 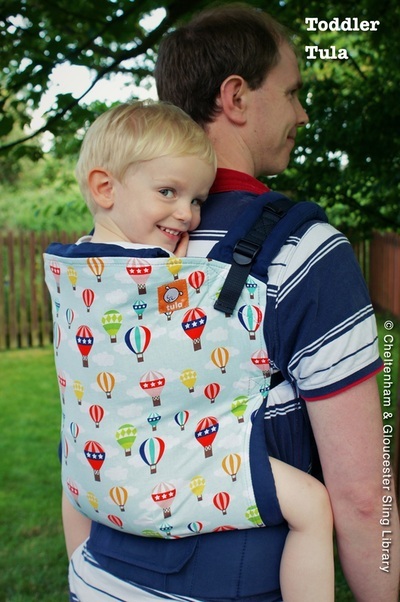 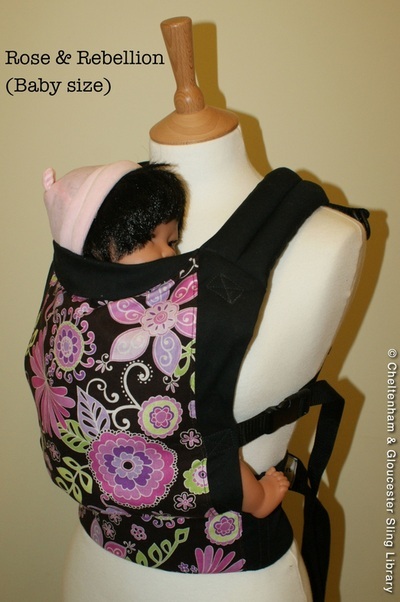 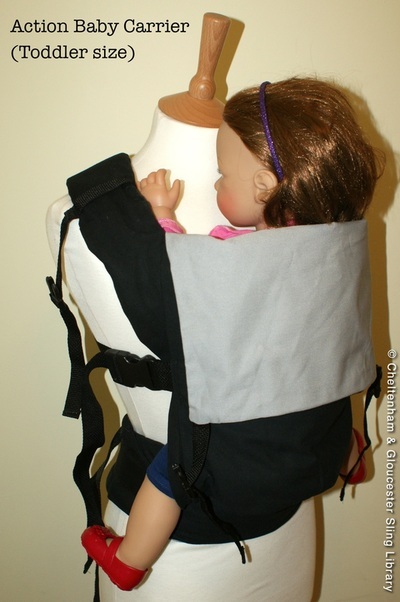 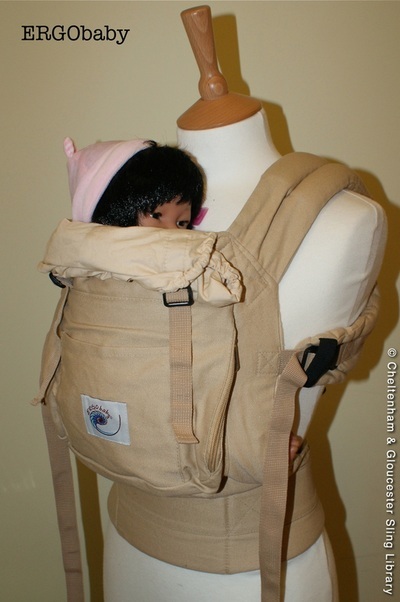 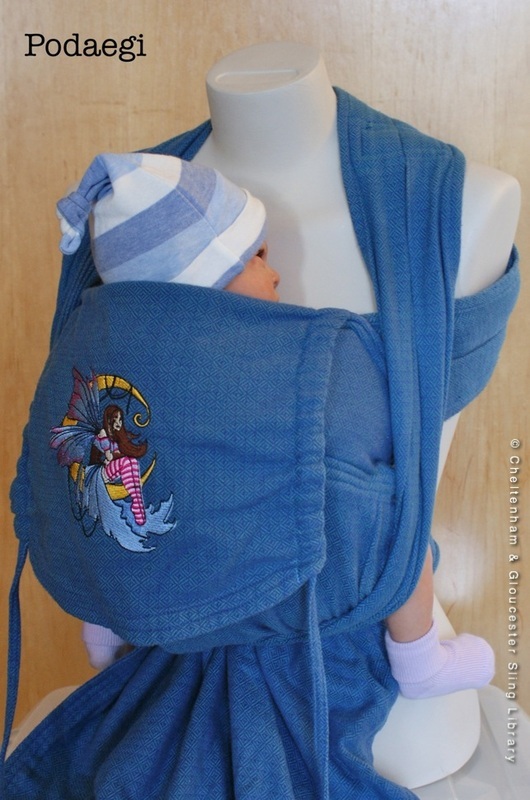 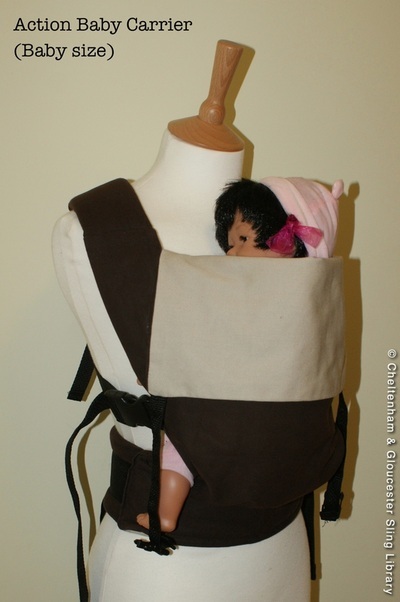 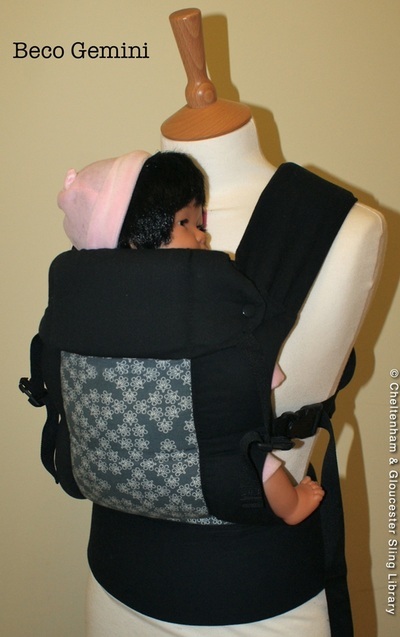 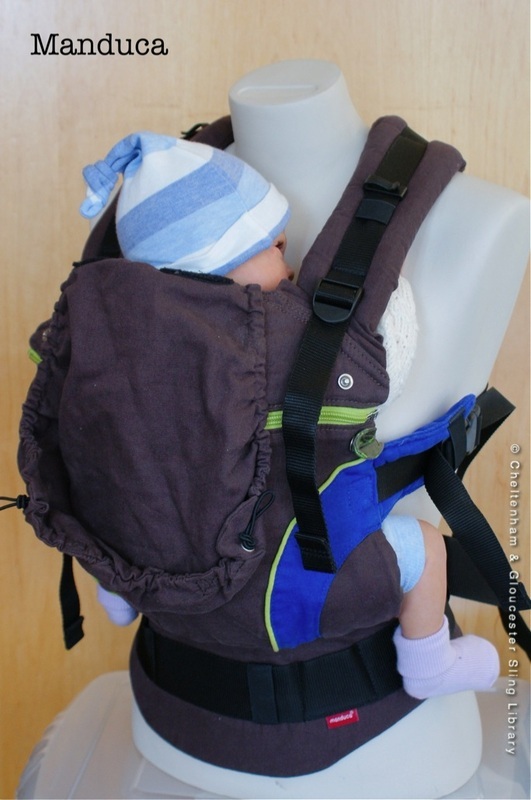 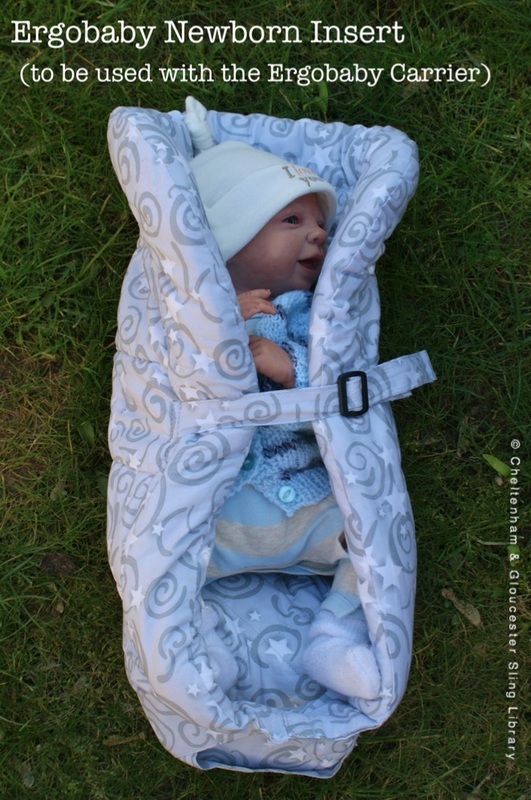 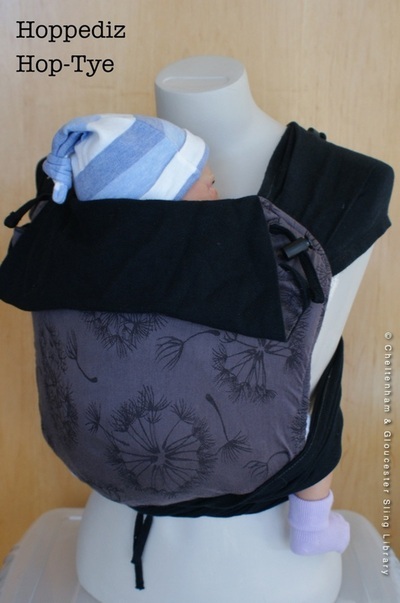 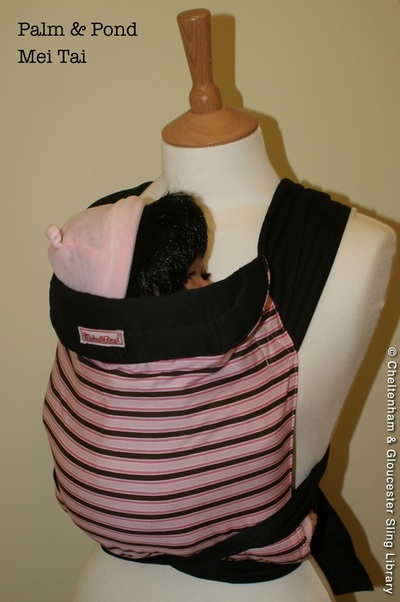 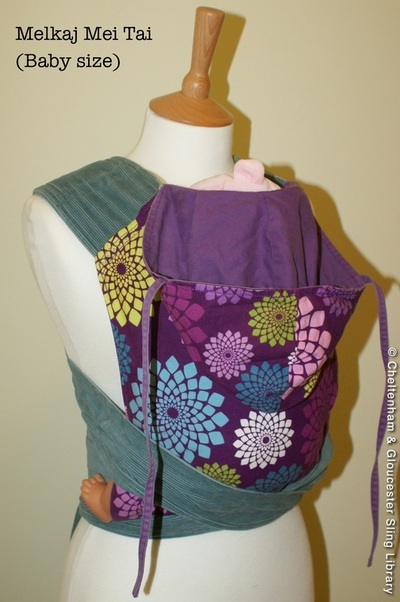 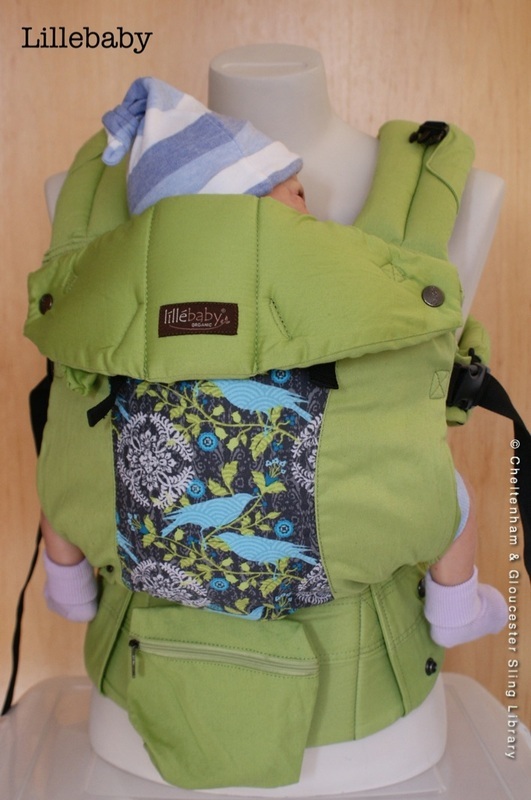 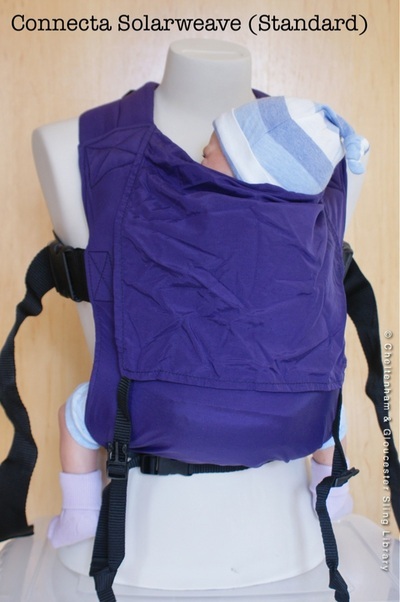 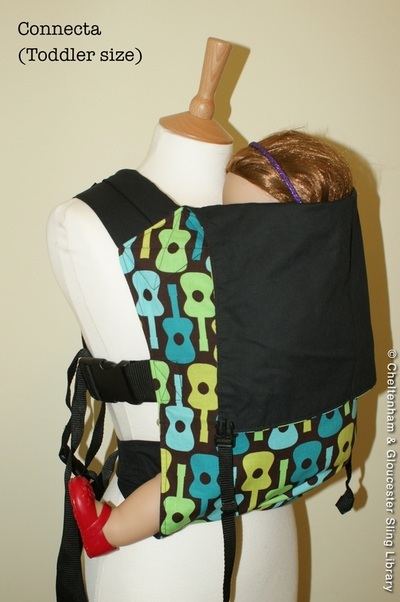 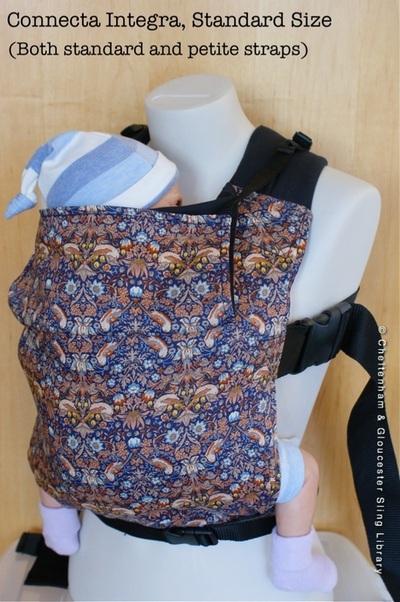 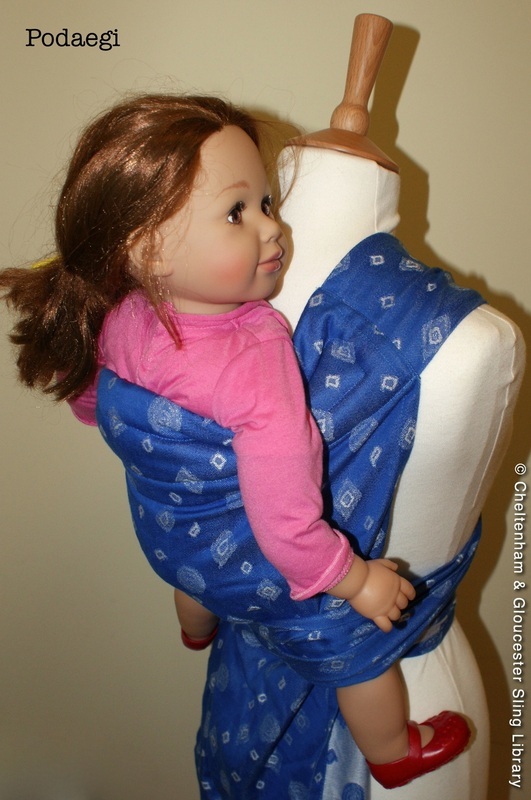 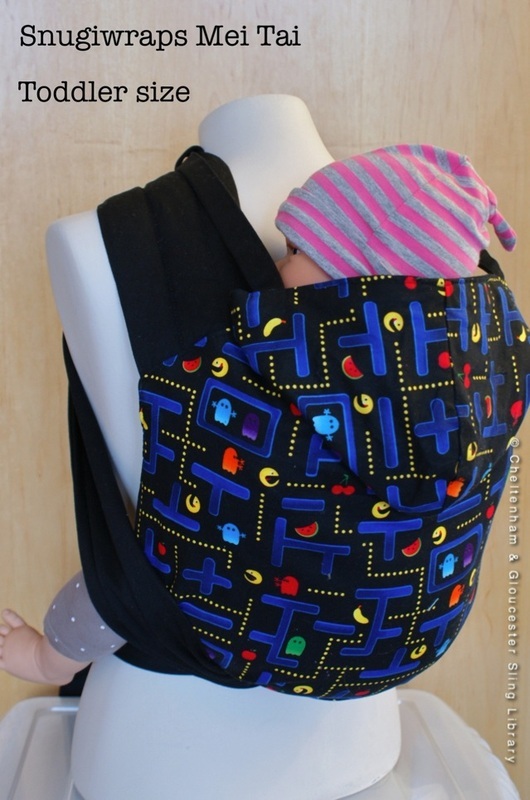 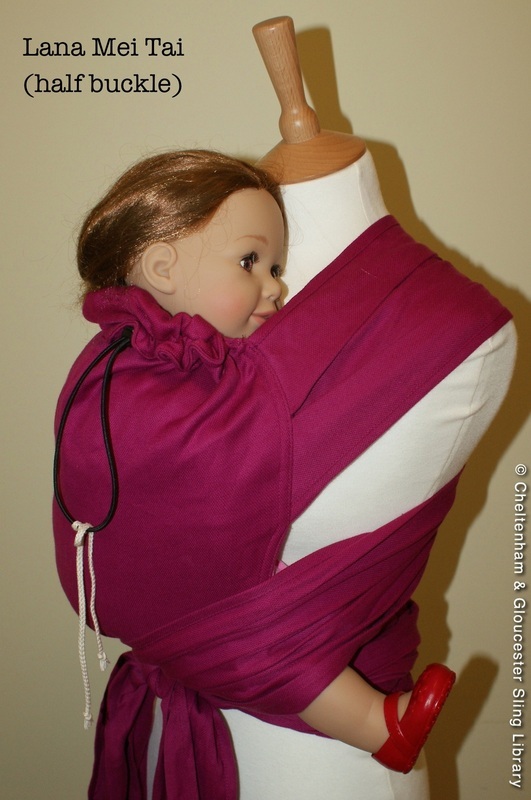 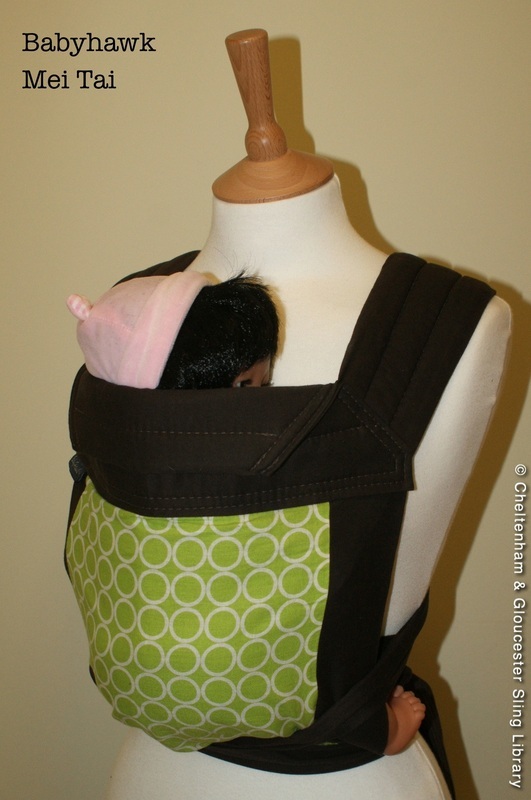 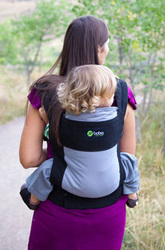 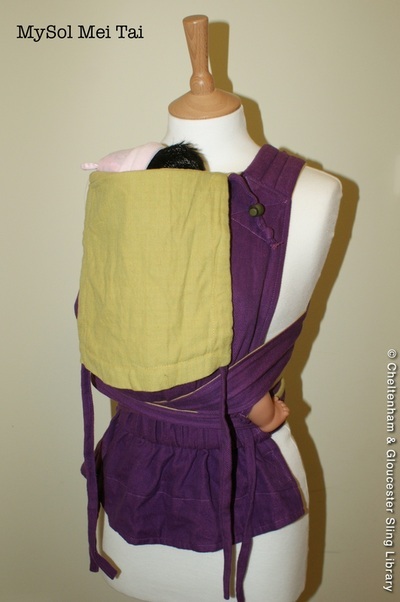 An Asian style carrier consisting of a body panel with straps attached, tied around the wearer's waist and over the shoulders, whilst maintaining the soft moulding and comfort of a fabric sling. 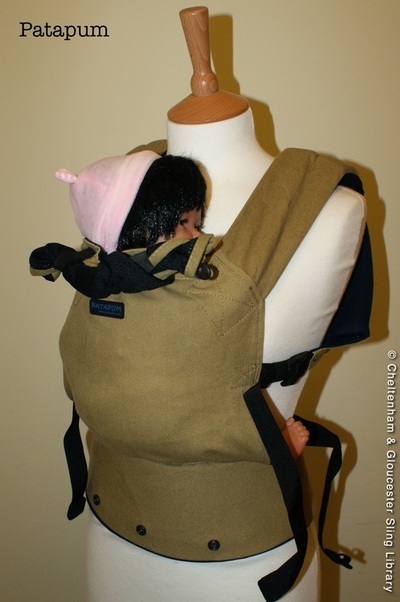 Can be used on the front, back and hip. 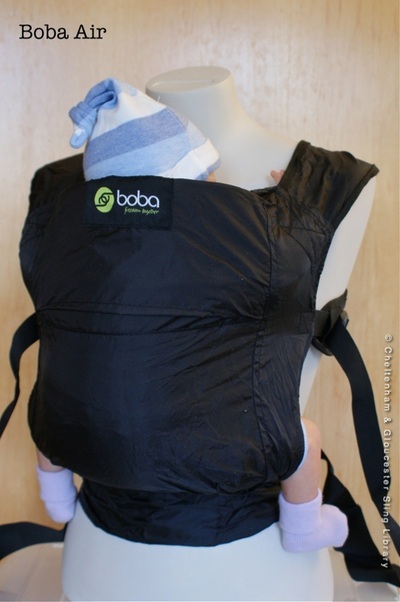 Some mei tais have padded straps, whereas others have unpadded wide straps which can be spread over the wearer's shoulders and back. 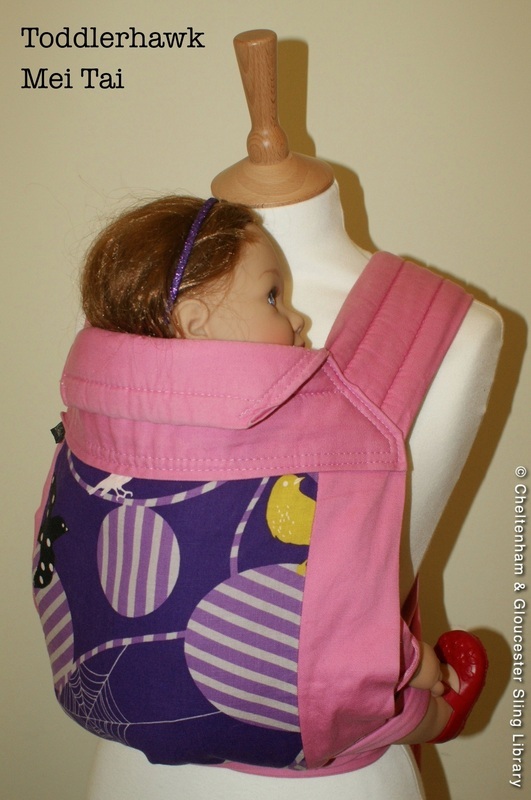 Suitable from birth to toddler, with some brands offering toddler/preschooler sizes as well.